Today, as a part of our series dedicated to providing creatives with business tips and advice, we are sharing our a few of our favorite books and sites committed to textile design. Take some time this weekend to unwind and dream up your very own surface design venture! 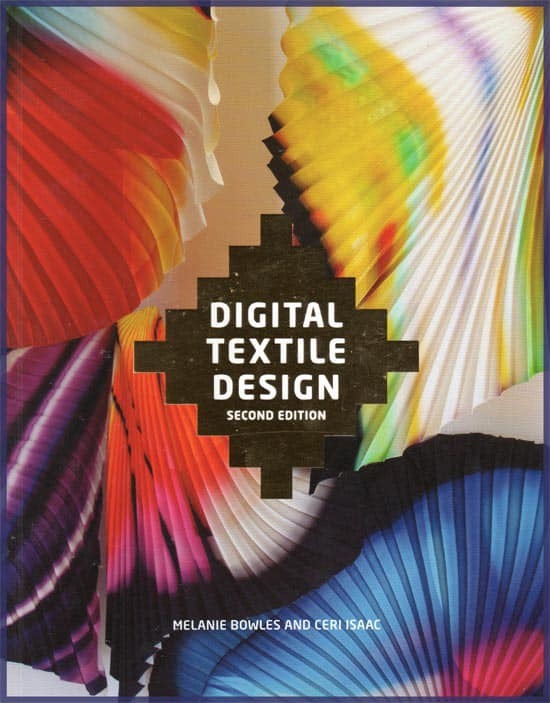 Digital Textile Design, Second Edition covers everything students and practitioners of textile design will need to learn about designing and printing digitally. The book examines how designers can access this technique, looking at the work of those currently exploring its possibilities, and provides an insight into the technology involved in digital textile printing. Looking for a site that celebrates all things surface design related? 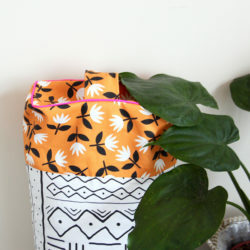 Print & Pattern is the page for you. Learn more about design through artist interviews, browse postings for design related jobs and more! 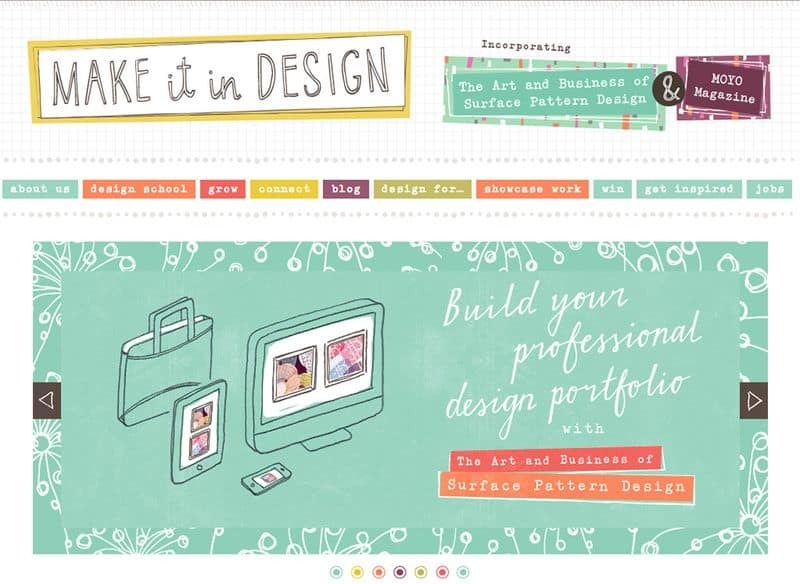 Learn how to take your art work and transform it in to sellable textile designs with the wonderful resource that is Make it in Design! Founders Rachel Taylor and Beth Kempton share their expert knowledge to provide readers with a one-stop shop for thriving in the world of surface pattern design. 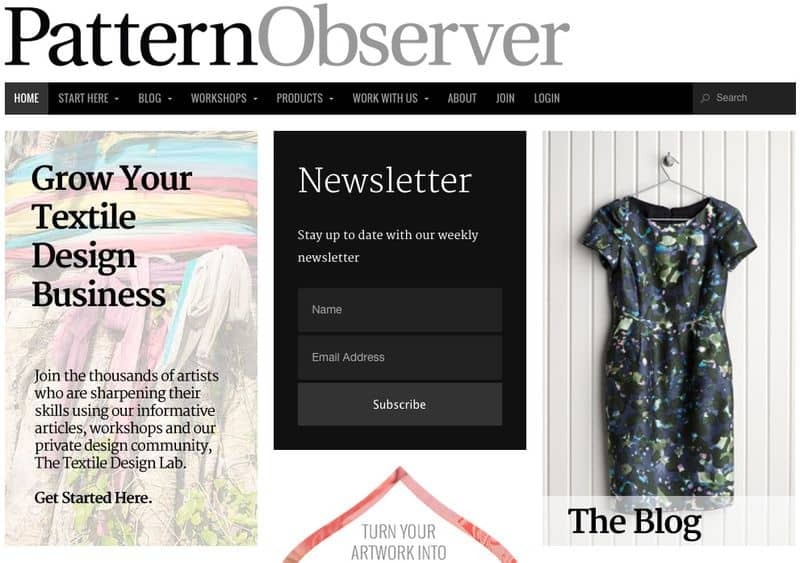 Pattern Observer is the perfect resource for the budding surface designer. 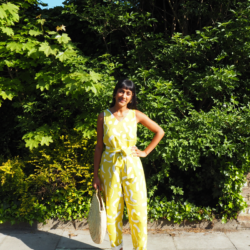 Founder Michelle Fifis shared information on how to grow your textile business through their informative articles, interviews, tutorials, workshops and our private design community, The Textile Design Lab. 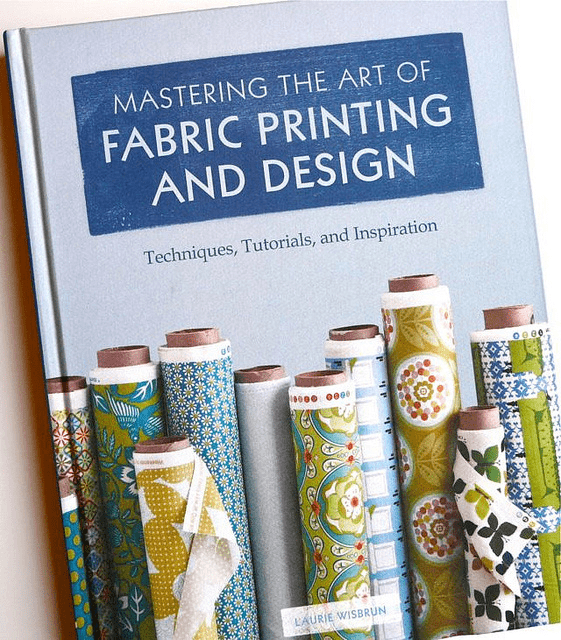 As one of our favorite textile design books, Laurie Wisbrun walks you through everything readers need to know to create gorgeous fabrics. Collected within are step-by-step tutorials for designing patterns (both digitally and by hand), a comprehensive section on printing techniques—including digital printing, screen printing, stenciling, block printing, and resist dyeing—and even insider tips for developing a collection and bringing it to the marketplace. Thank you for this article! Just what I needed as I am embarking on my textile design journey! I always come back to spoon flower-a treasure trove of useful resources and information for someone self taught!